These 2 Brighton boys started out making music and posting videos on You Tube, which led to them being spotted and signed by Island records in 2010. 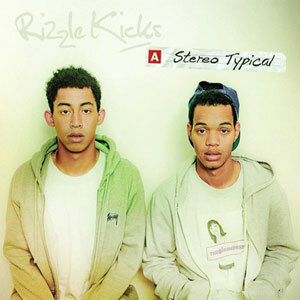 Rizzle Kicks bring their own quirky hip hop style to this album and have had some great singles off it already. Our favourites are “Mama do the Hump” and “Down with the Trumpets”.